Dale Petroleum offers wholesale distribution of refined petroleum-based products to our valued customers across North America, focused in the central plains area. Let us connect you with proven brands, manage logistics through our established channels, manage your inventories, and monitor and offer market predictions and recommendations, all while increasing your profitability. We also offer rack pricing and spot based contracts to help you operate within your set budget. We search for the very best brand names to offer our clients, connecting you with the world’s top oil brands. Our wide range of petroleum brand options allows us to provide the most competitive pricing and complete service in our industry. Price negotiation is an important component to cost estimating and long-term operational oversight. We offer rack pricing, forward contracts, and spot contracts to ensure that you receive the best possible pricing on your petroleum products. Rack pricing breaks down to the cost of the fuel itself, transportation costs, operating overhead, and profit. Pricing varies from terminal to terminal and fluctuates based on refinement costs. Rack pricing is also impacted by the distance between the retailer and wholesaler. Forward contracts consist of engaging in term-based contracts that lock in the price of fuel prices to ensure that you operate with set expenses in regards to your fuel purchase price. 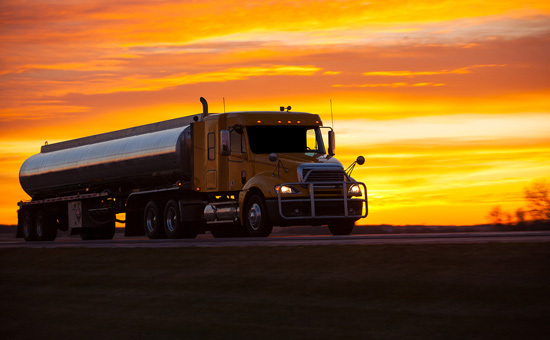 Spot contracts consist of petroleum purchases for immediate delivery and payment on the spot date, which is normally two business days after the trade date. Inventory management is an important aspect of maintaining your on-site inventory and increasing profitability for your company. We spare customers the time, money, and energy required to manage their petroleum inventories. Our immediate response, undivided attention, and accessibility ensure that all options and resources are optimized.